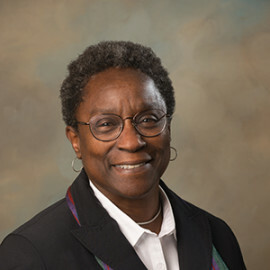 Sheila served as the Town Administrator for the Town of Eastham from 1992 to 2017. Elected to The Cooperative Bank of Cape Cod’s Board of Directors in 1993, she Chairs the Governance Committee and also serves on the Finance and Compensation and Strategic Planning Committees. Sheila is a member of the International City Manager’s Association, and the Massachusetts Municipal Manager’s Association. She and her husband, John, have two children and reside in Barnstable.